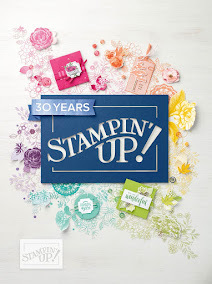 Want to find out what's going on in my Stampin' Royal Court? Want to receive exclusive tutorials and be the first to learn about classes? 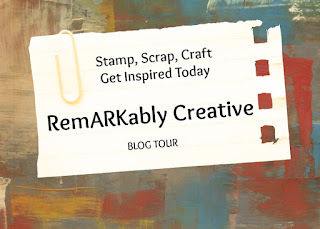 Sign up for my weekly mailing list. So the big question... are you a Paper Pumpkin subscriber? If you are - THANK YOU! All subscriptions started by the 10th of the month will receive the kit for that month. All subscribers get to purchase these PAST KITS anytime! All kits are delivered right to your mailbox each month! Subscriptions and kits make GREAT holiday gifts!